We are located at 56 Orange Street in New Haven, Connecticut between Center Street & Crown Street. There is metered street parking and nearby parking garages. 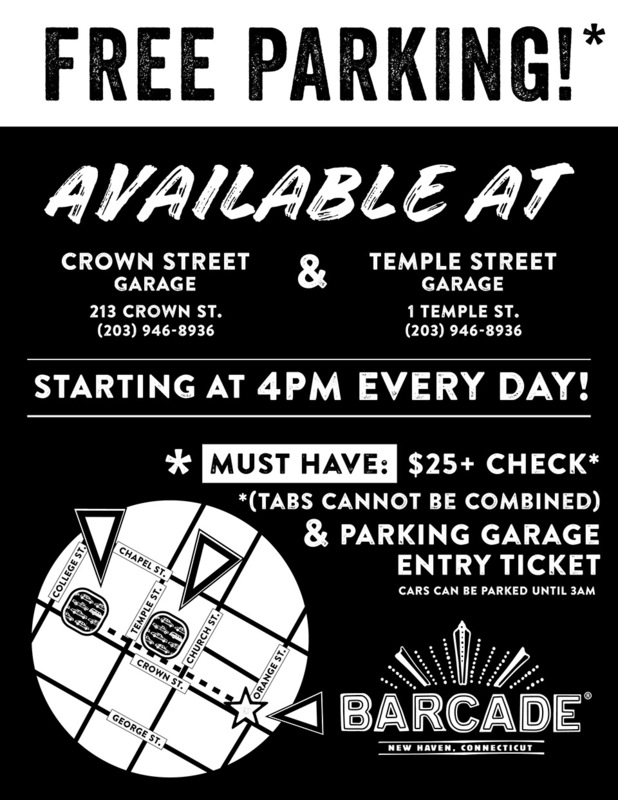 Parking validation is available after 4pm for Crown Street Garage (213 Crown St.) & Temple Street Garage (1 Temple St.). Must have a $25 check (tabs cannot be combined) and a parking garage entry ticket. The closest train stations are the State Street station and the New Haven station.